Improving the energy efficiency of the housing within our communities is one of Soirbheas’ key objectives. We aim to achieve this by providing information and awareness training to householders as well as working in partnership with other organisations to ensure our homes become warmer and greener. Energy Saving Trust –There is a wide range of free services available to advise you on how to make significant savings to your energy costs as well as information on renewable energy options for your home too. Home Energy Scotland – is a Scottish Government programme managed by Energy Saving Trust they have a call centre (0808 808 2282) and a very useful website and have an Energy Advice team based in Inverness. Energy Advisers will carry out a free home visit and provide a range of options and improvements that could be made to reduce your heating costs and energy consumption. Green Homes Network – Considering installing a renewable heating system to your property? Speaking to other people to learn from their experience is always a good starting point. The Green Home Network is a register of home owners that are happy to share their experience and knowledge with others and there are a number in our area. Green Deal – The Green Deal is a government backed initiative that can help you understand the energy saving improvements you can make to your home. It can also help you find companies to carry out the work, and give you access to a number of options for paying for the improvements, including Green Deal finance. ILM Highland are currently the only Highland based Green Deal Assessors though other companies will travel to the Highlands and some renewable installers will provide an EPC as part of the installation package. If you have an idea for a community energy project, a good starting point is to contact the Energy Saving Trust. They can advise you on what support is available, which steps you need to get your project off the ground and any funding opportunities that might be available. Support to access the Renewable Energy Investment Fund (post-planning loans). 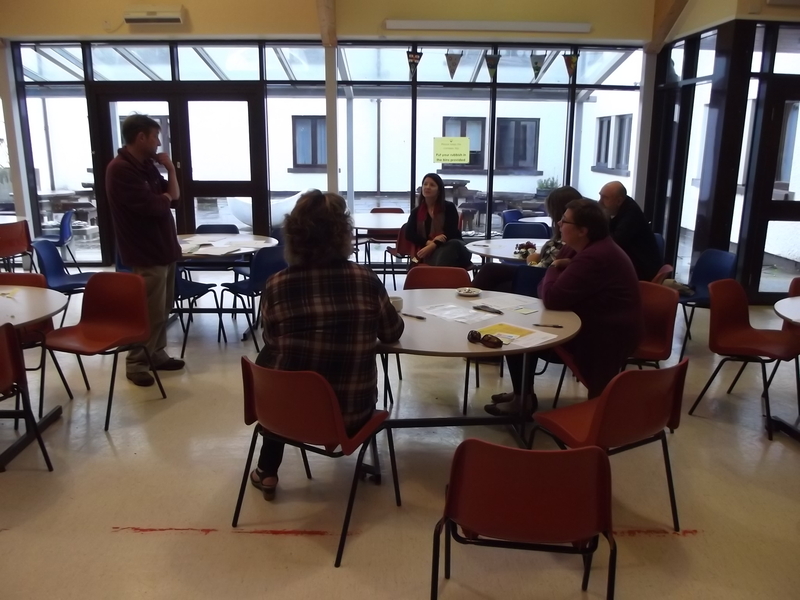 Community Energy Scotland – They work with communities to provide skills and advice on small and large scale renewable energy projects. Soirbheas will consider grant applications supporting community renewable energy projects. However please speak to the Community Development Officer before you submit an application. Many of you will heat your homes or premises with heating oil and price has been rising. The good news is that there are savings to be had by joining an Oil Club. The Citizens Advise Bureau (CAB) published a report in October 2018 called Clubbing Together and it suggests Highland residents join together in creating and joining oil-buying clubs, with the aim of making the purchasing of oil cheaper for all involved, estimating savings between 6% and 20% may be possible. For more information how this area can benefit you can contact CAB or click here. Another option if you have internet access is a web based club such as https://www.oil-club.co.uk/home who have a club which includes the villages of Struy and Tomich and the surrounding area covering the post code area of IV4 7. In addition Drumnadrochit and the area of IV63 6 have a club. New members are welcome to join via the website.